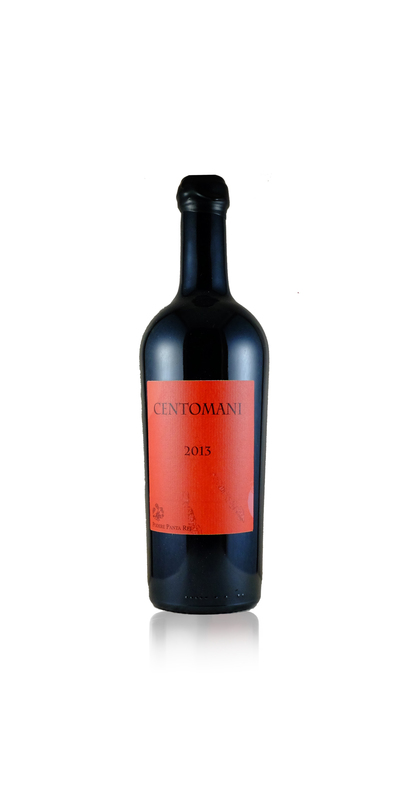 Centomani (hundred hands) is our special Sangiovese Wine. We obtain the grapes for this wine specially from a single small vineyard. The preparation of this wine is done by destemmingof the grapes by hand to be sure to avoid crushing. The fermentation then starts two or three days after the harvest. It is a non traditional fermentation because the grapes remain intact and release the juice little by little during the fermentation process. The result is a wine where you can taste the spiciness and chooclate of the Sangiovese. Aged in French oak tonneaux for about a year, then in bottle for the year following. Only magnum at the moment.